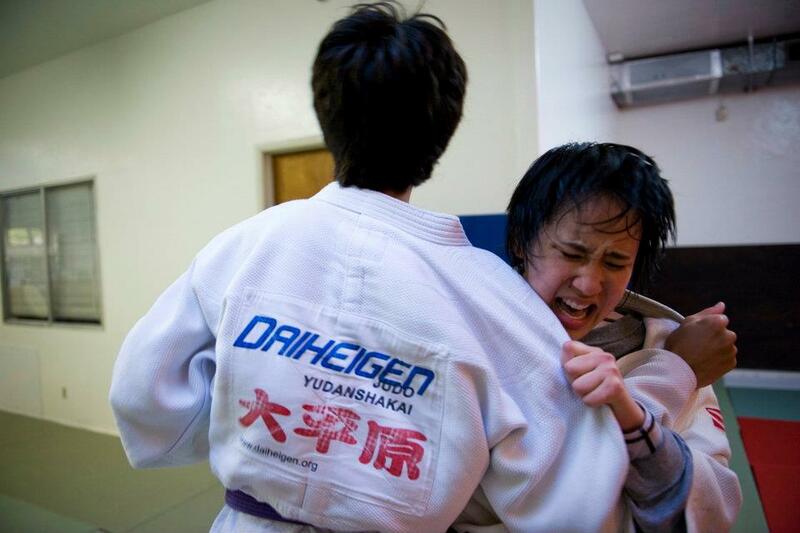 Posted by Sayaka Matsumoto on Wednesday, July 11th, 2012 with Comments Off on 6 Medals for EBJI at the USJF Junior Nationals! 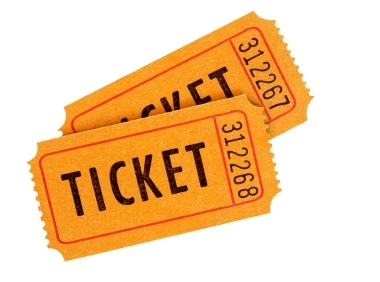 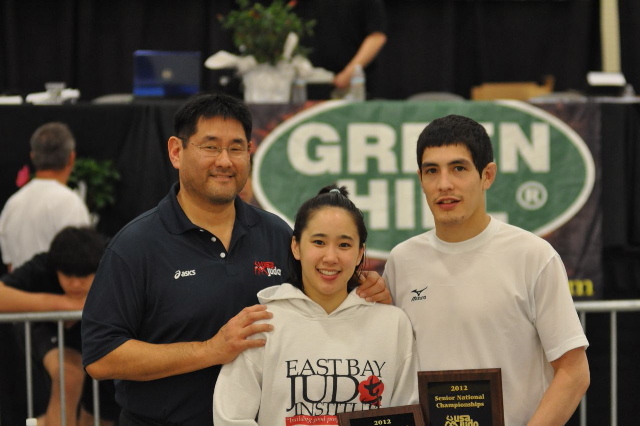 Help EBJI Get to the 2012 USJF Junior Nationals! 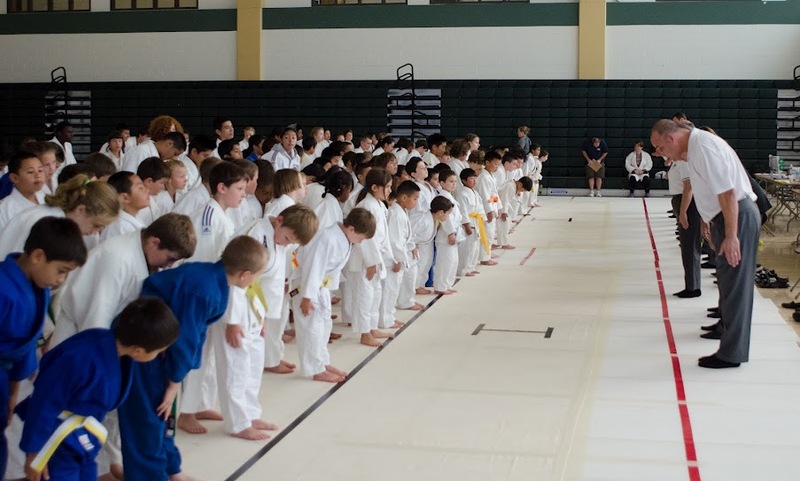 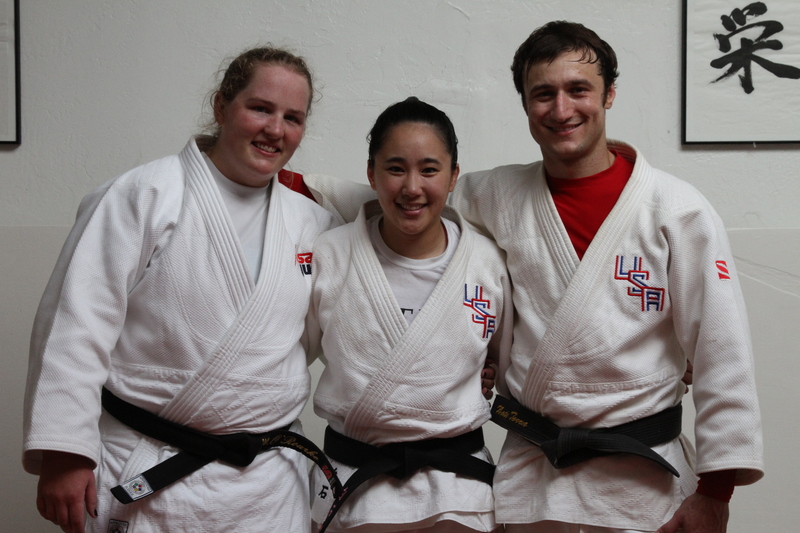 Posted by Sayaka Matsumoto on Thursday, May 31st, 2012 with Comments Off on Help EBJI Get to the 2012 USJF Junior Nationals! 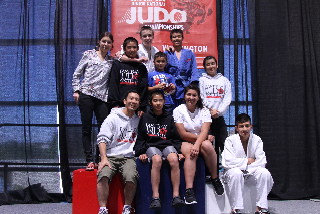 7 Competitors, 7 Medals in Twin Falls, Idaho! 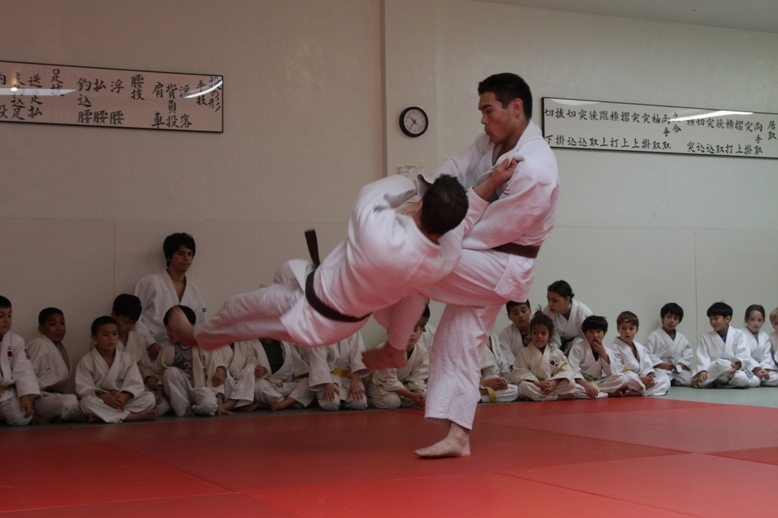 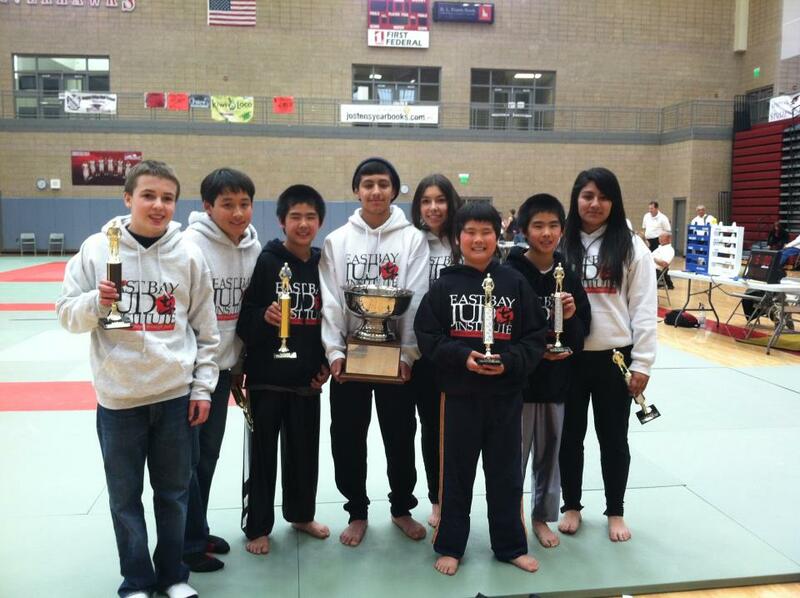 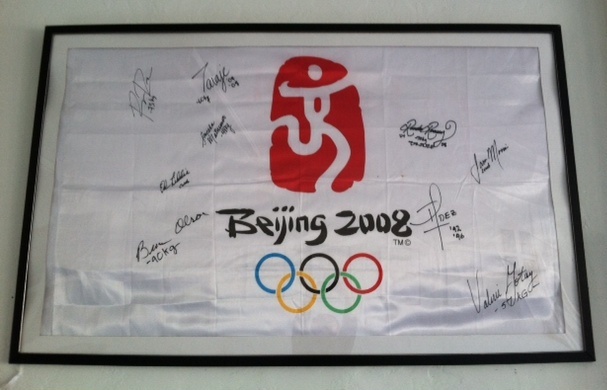 Posted by Sayaka Matsumoto on Monday, April 9th, 2012 with Comments Off on 7 Competitors, 7 Medals in Twin Falls, Idaho!